The SportCount Bike Timer is designed to work on a bicycle, dirt bike, or motorcycle. 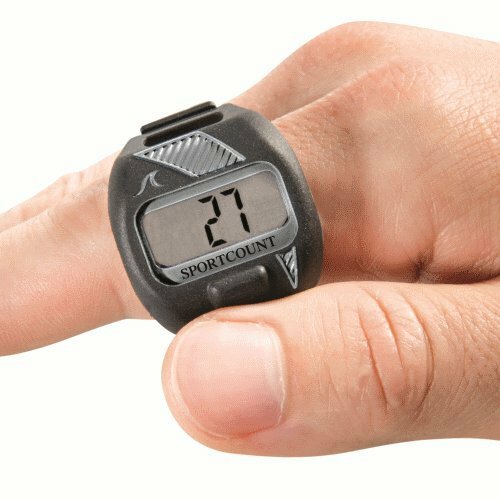 SportCount Bike Timer includes an extended band which allows it to securely attach to any set of handlebars while cushioning the electronics from bumps and vibration. Just one button to push for each lap means you record lap times easily without having to look down or take your eyes off the road. 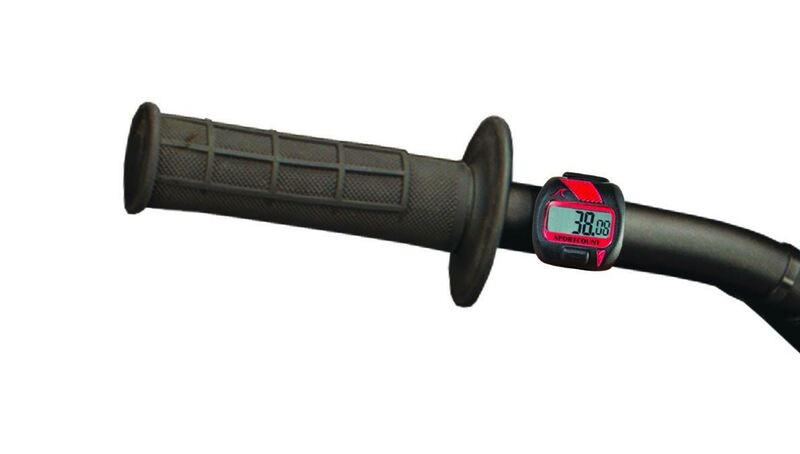 Adjustable, extended strap so it can be used on bike handlebars with no tools required. 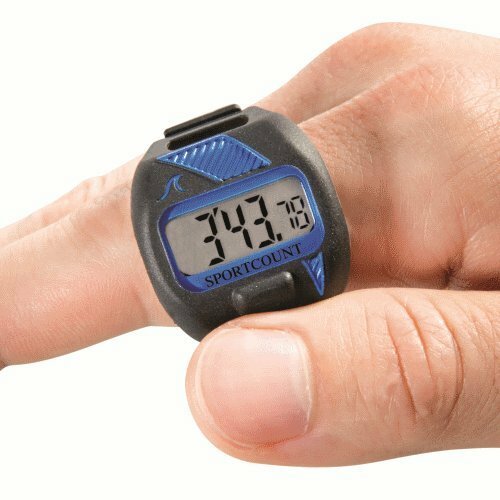 During your workout it provides instant feedback on lap number, split time, and total elapsed time. After your workout, the performance summary displays total laps completed, total elapsed time, fastest, slowest, and average lap times, and up to 200 individual lap times. Use the Pause Feature anytime during your workout without throwing off timing statistics. Waterproof, lightweight, and durable – comes with a full year warranty.